Indulge us for a moment, if you will. We’d like to ask a rhetorical question. Which do you think has a bigger impact – plain windows or windows designed with unique graphics and lettering? Obviously, the latter choice is more eye-catching. So, it’s a wonder more business owners don’t take advantage of window graphics and lettering. 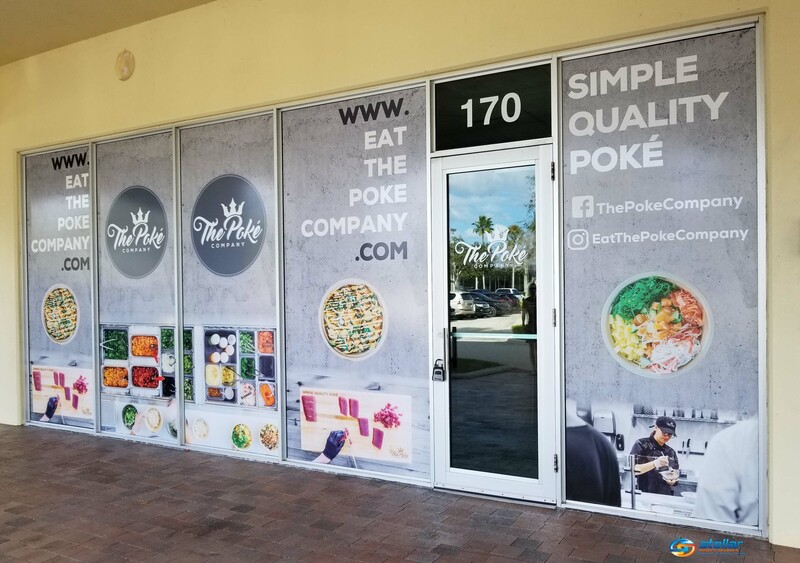 Especially if your place of business is located in a strip mall or plaza, designing its windows with your brand messaging, images and company logo is a great way to bring attention to its location. The unique look of your storefront will also separate it from all other businesses in the vicinity. Your store’s windows offer vast spaces to pass along your promotional or informational messages. Why not take advantage of them? Window graphics are amazingly affordable advertisements. All business owners are well aware of the expenses that come along with promoting their companies. Window graphics and lettering offer some of the most affordable marketing tools in any industry. Unlike many other signs, vinyl window decals are easy to remove and replace. That way, you can refresh your marketing messages on a regular basis. Many of our clients utilize window graphics and lettering to promote their latest products, sales, discounts and in-store events. They can also be used to promote holiday hours, new services and the arrival of new inventory. It’s your choice! And, of course, if you wish to keep your window graphics in place for a long time, their high-quality nature and durability will pay dividends. They help you to cut down on costs. Many overlook some of the long-term savings that window graphics and lettering provide. In most areas, they can be installed completely permit-free. Unlike some other forms of signage that require permits for the spaces where they’re being erected, window graphics and lettering take up no extra space. As a result, you save both time and money by not having to secure a permit for their installment. Believe it or not, window graphics also help with the electricity bill. Consider the fact that they shield the interior of your place of business from direct sunlight. This helps to lower energy costs related to air conditioning. 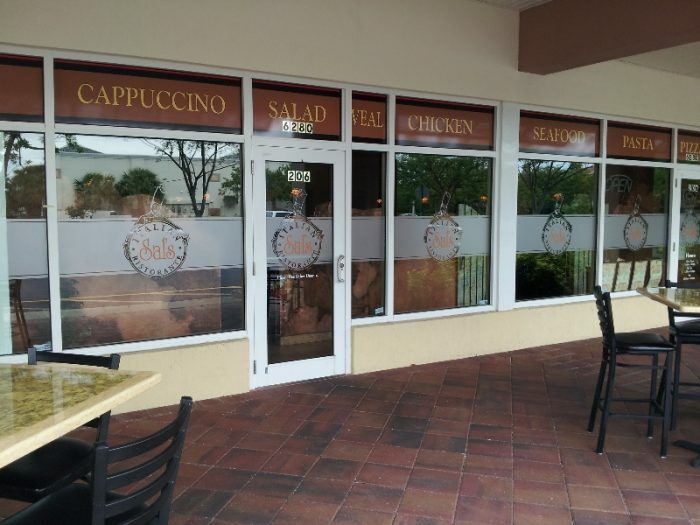 Not to mention, window graphics offer both your staff and your customer privacy from the outside world. They allow you look out while those who are outside can’t look in! Let’s start the design for your store’s window graphics!